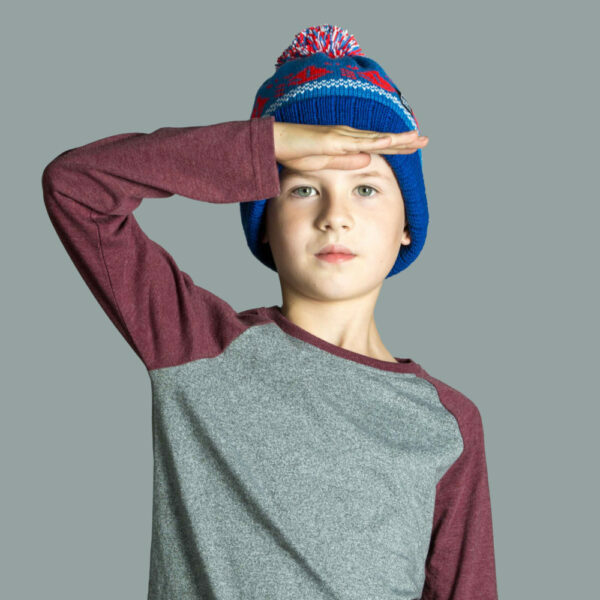 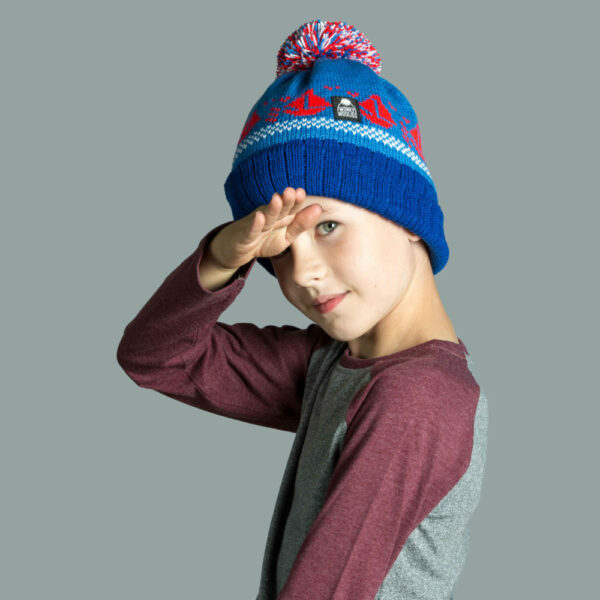 Our nautical theme wee boat boat hat is a popular choice for young mariners. 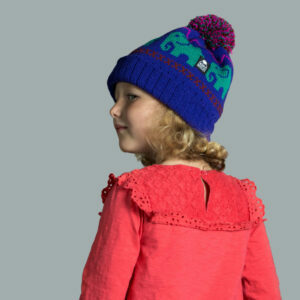 We’ve used royal blue, mid-blue, red and white in this vibrant combination. 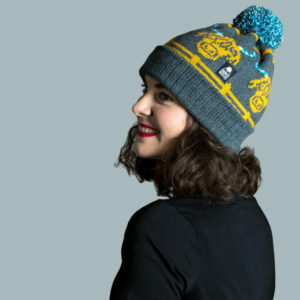 Our classic boat design shows a fleet of yachts sailing around the crown of the hat with a row of waves. 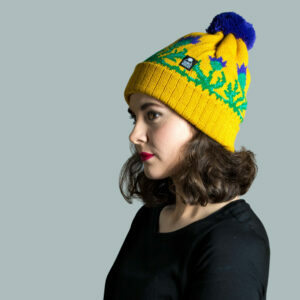 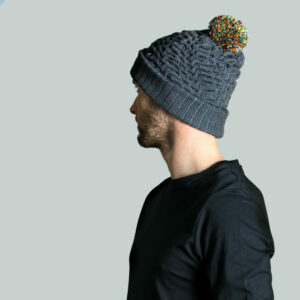 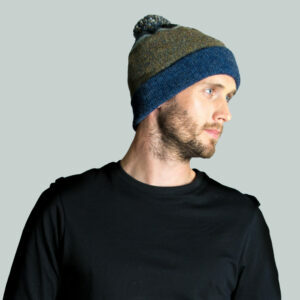 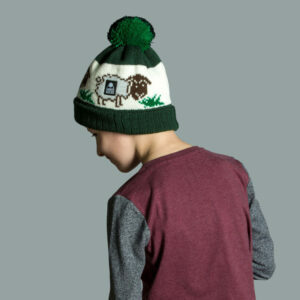 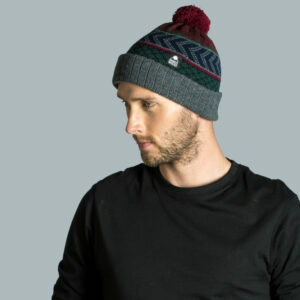 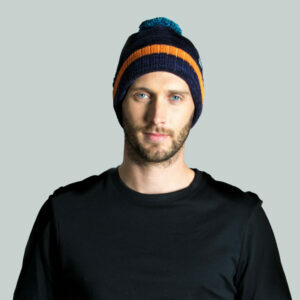 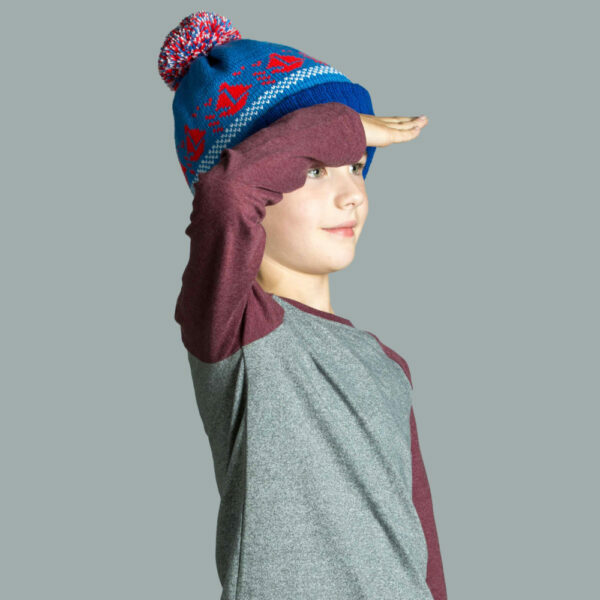 Acrylic yarn is comfortable to wear, we’ve carefully shaped the hat at the top to ensure a good fit on the head. 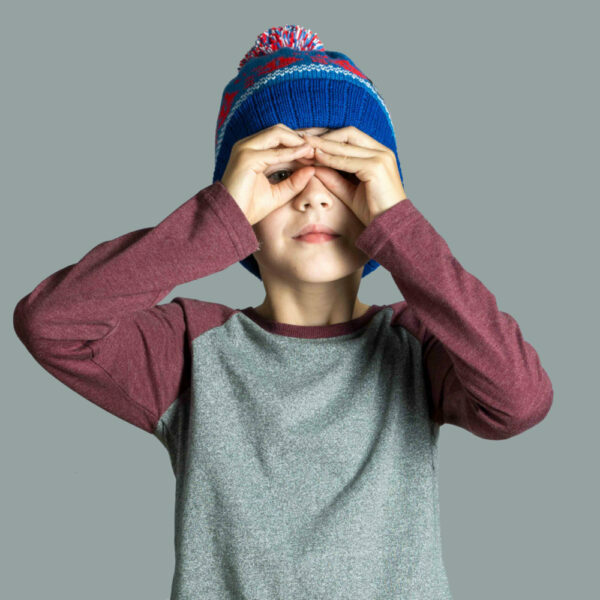 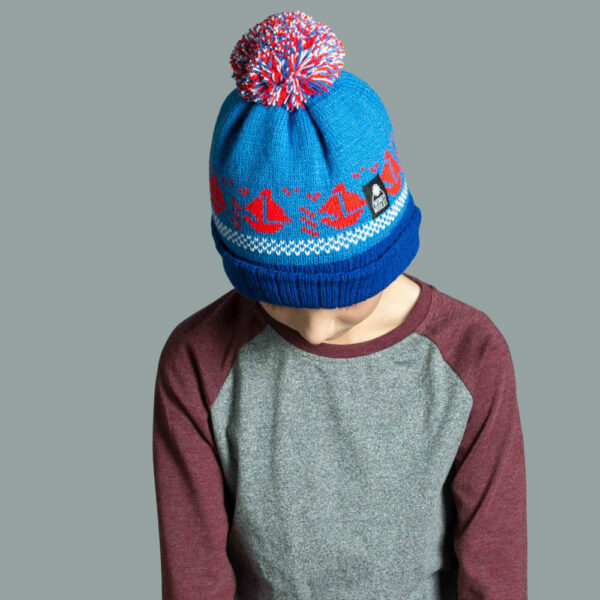 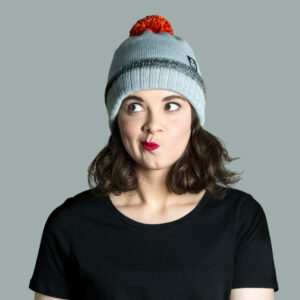 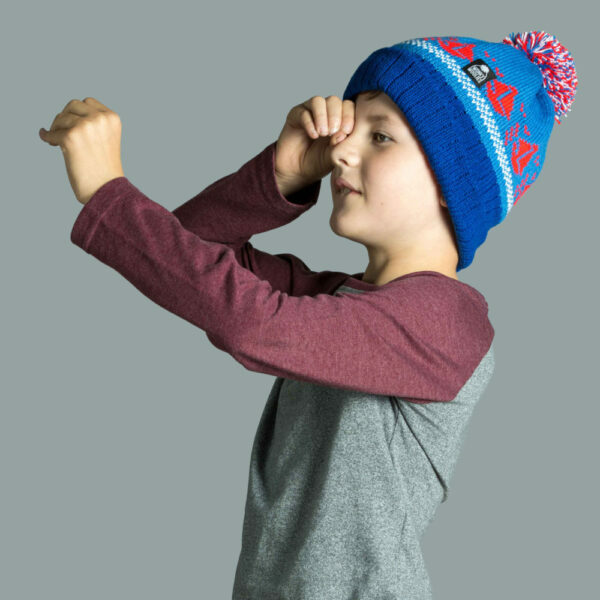 The pompom is a mix of mid-blue, red and white which we’ve sewn by hand to make sure they stay on!